The IMP Gaming discord is the primary means of communication between all community members. Within the discord you will find various voice and text chat channels that are designs to help keep all conversations organized and focused. New Members will have limited access to the channels, this is to prevent trolling and spamming. If you Join and feel in anyway certain things can be tweaked or modified to help cater to new members, please do pass on the suggestions to an Admin or Moderator. Our goal is to make entry as easy and smooth as possible so all constructive criticism is welcome, we want to grow together! Simply click the "Discord" panel below to begin your journey into IMP Gaming! The IMP Gaming twitter is monitored and controlled by IMPGaming Mods and Admins. 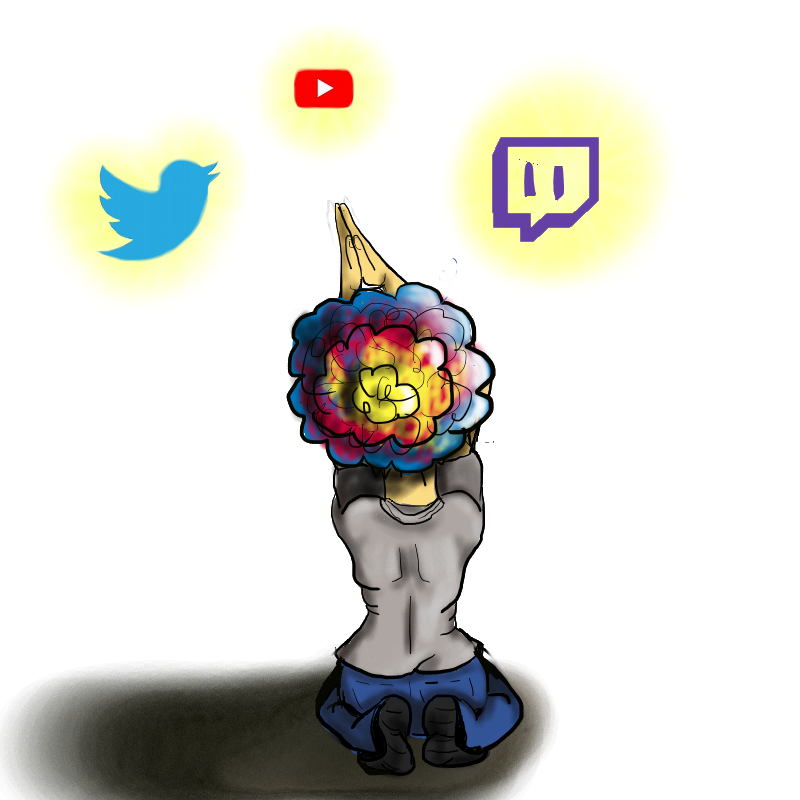 The content will vary but mainly consist of retweets, clips and live posts directly related to the members of the IMPGaming community. Any important information in regards to community or its members will be posted on twitter as well as any other required sources. Simply click the "IMPGaming Twitter" panel below to follow the community on twitter! If you are a supporter of iiTzMrPierce, you can find schedule updates, going live tweets, retweets regarding other communities he is a part of and various other content on his personal twitter. Simply click the "iiTzMrPierce Twitter" panel below to follow him on twitter! Our YouTube channel is currently up and coming. A few clips and highlights from previous streams are currently up. We are brainstorming various ways to run the YouTube channel and anticipate it becoming regularly updated in the very near future. Please drop a subscribe and help us get the custom URL. Add us on Snapchat for miscellaneous extra content! Check back often for current giveaways!! !